Learn more about other projects Sikes is currently involved in. Greywalker is a Melodic Death Metal band who have built a reputation for their relentless live performances and consistent DIY work ethic. Sikes joined Greywalker in 2014 as lead vocalist and merch master extraordinaire. In 2015 Greywalker released their debut album "Beyond All Mortal" and currently preparing to enter the studio again for the follow up in late 2017. Brewtal Beer Fest. is the premier metal beer festival held in Pittsburgh, PA. Sikes met the festival organizers after Greywalker played the first year and has since joined the team to help with organizing and curating all future Brewtal related events. Get Hip, Inc. is a fully functioning record label and distributor of over 20,000 of the finest titles in independent music. Sikes joined the Get Hip team in 2012 and works full time on graphic design & packaging for new releases, screen printing & merchandising for bands, audio restorations and a bajillion other things. 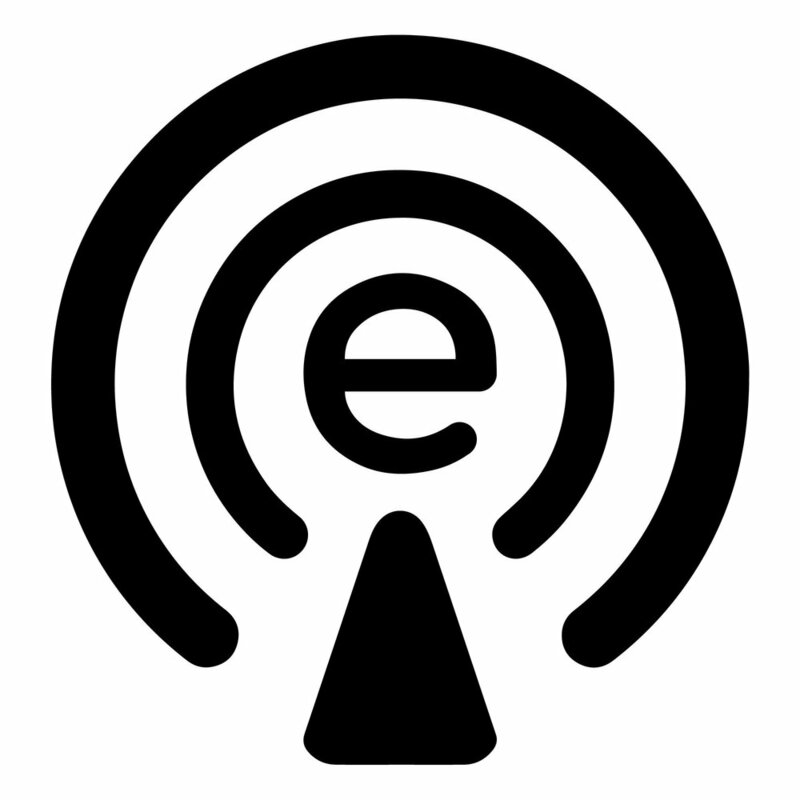 The Epicast Network is digital content creation company with a focus on podcasting. They host Sikes' weekly show Start The Beat with Sikes along with a wide variety of other shows based out of the Pittsburgh, PA area.